As the name suggests, any asset that can be quickly and readily be converted into cash is called Super Quick Ratio. It is the most effortlessly convertible form of liquidity in business. It is also denoted by other terms, namely, Absolute Liquid Ratio or Cash Ratio. The Super Quick Assets indicate the cash present in the business concern and the securities which are marketable in nature, while the current liabilities indicate those which pertain to liquidities. Alternatively Super Quick Assets could also denote the presence of cash in bank as well as short term securities of the business which could be readily converted into cash for the necessity of the business operations. By possessing a good liquidity it means that the business is able to meet the requirements or obligations of carrying on its daily activities without any problems or complications and it is able to overcome the factors causing threat to the business from the point periodicity or time and from the point of the risk itself. The period over which the business can tide over the misfortunes and manage its daily operations by utilizing the existing assets provides the business the needed stability and encourages the investors to contribute to the assets of the business. Risk factor is the capacity of an asset to get converted into cash without much loss of its value. Only higher value convertible assets are more liquid in nature. Therefore, depending on the liquidity of the assets possessed by the business, the value of the business will increase and it will create a brand name as well as increase investors and share holders for its business operations. One of the short term liquidity ratios is the liquid ratio which comprises of the Super Quick Ratio, also referred to as Absolute Liquid Ratio. A current asset or liquid asset is that which is procured for the purpose of converting it into cash in case of requirements for the business operations and it forms part of the Super Quick Ratio asset liquidity. For example, cash is paid to creditors who may require it immediately from the business management or it is paid for certain services or goods received by the business to maintain its stock. On the other hand, current liabilities are those debts which have to be repaid within a short duration of time and which also has highest liquidity. Sometimes, the assets in business are used to repay the current or liquid liabilities and therefore, the Super Quick Ratio considers the ratio of current assets to current liabilities. This ratio measures the extent to which the current assets can safely cover the current liabilities of the business, without incurring much loss to the business. A reasonable or tolerable Super Quick Ratio is supposed to be 2:1 which means that for every $2 of current assets present in the business, there is requirement of only $1 as liability. This is a perfect ratio which enables better management of the business operations. The categorization of assets into liquid assets is the primary problem for the students, who may not be experienced enough to identify the liquid assets in the business. Another functional problem is the equating of current assets with current liabilities for which all the assets and liabilities which are liquid in nature should be deciphered and calculated to arrive at accurate values. If there is any discrepancy in the value of the ratio obtained, it may affect the entire interpretations. Students should also be aware of the fact that all current assets of a business cannot be immediately converted into cash for repaying liabilities and therefore, the ratio, even when calculated as 2:1 may face some practical encumbrances. Moreover selling the available goods immediately for cash (cash sales) will incur certain drawbacks in the sense that there might be an apprehension that credit sales could be done for a higher value, while in cash sales, to ensure quicker returns, the value of goods have been under estimated. 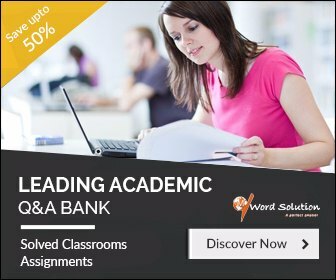 The manner in which Super Quick Ratio is deciphered by the students helps them gain better insights into the manner of writing assignments and homework solutions. The way in which the students could be guided in attaining excellence is through online assignment and homework help. The students should however, approach those websites with utmost care as most of them may not be authentic and the materials provided as assignments by them need not be original work done by the website but those could be copied versions from other websites. Therefore, students should take concern of such websites and keep themselves alert of their operations and stay away from committing themselves to the services of those websites. This policy could be followed in case of assignments in Super Quick Ratio so that the students may not later be succumbed to pressure and try to submit inferior quality work. Our website tries to overcome the negative aspects of other websites and we try to enhance a positive effect in the minds of students by providing them an entirely different experience such that they get exposed to the excellent writing of assignments by the tutors. 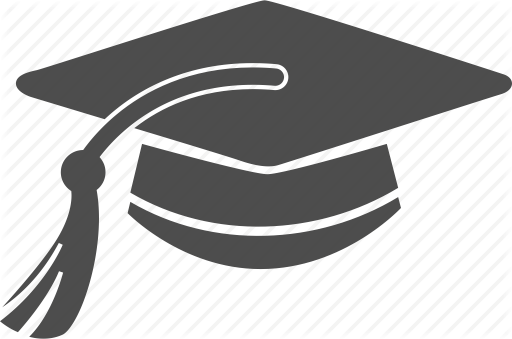 Our tutors are professionals who have well-developed ideas on topics and are also good at instigating those ideas into the minds of the students to make them knowledgeable on the topic of Super Quick Ratio making it simpler for them to solve problems by guiding them through step-wise solutions. The qualifications and expertise of the tutors make them not only efficient in writing the assignments by maintaining good flow between the paragraphs and ensuring apt use of vocabulary and language style, but they also adhere to the norms stressed by the students. Not only the following of the principles of accounting in solving problems related to Super Quick Ratio, but also timely submission is one of the main characteristics present in the tutors which make them more preferred than any others. 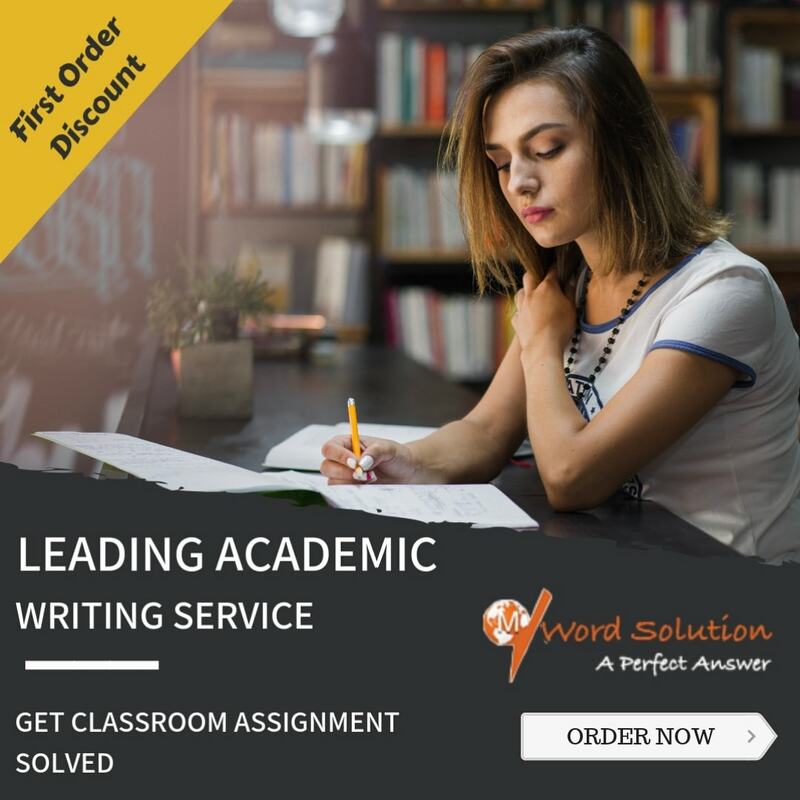 Thus our website projects itself as a connector between the tutors and students and enables to bring out the efficiency in both to attain success in the task of assignment and homework completion.